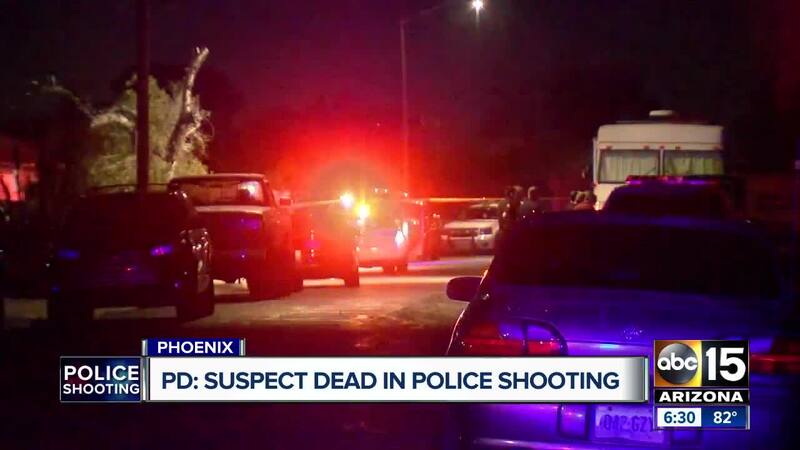 PHOENIX — Phoenix Police officials say a suspect is dead after an officer-involved shooting overnight. Around 1 a.m., officers were in the area of 47th Avenue and Indian School Road looking for suspects who were reportedly involved in a burglary. While officers were in the area for the burglary call, they saw a pickup truck speeding through the neighborhood with no lights on and attempted to stop the vehicle. The vehicle failed to stop for officers and the occupants fled on foot. A witness initially saw numerous people flee from the car. An officer spotted one person on foot, tried to make contact, and that suspect pointed a handgun at the officer, according to police. 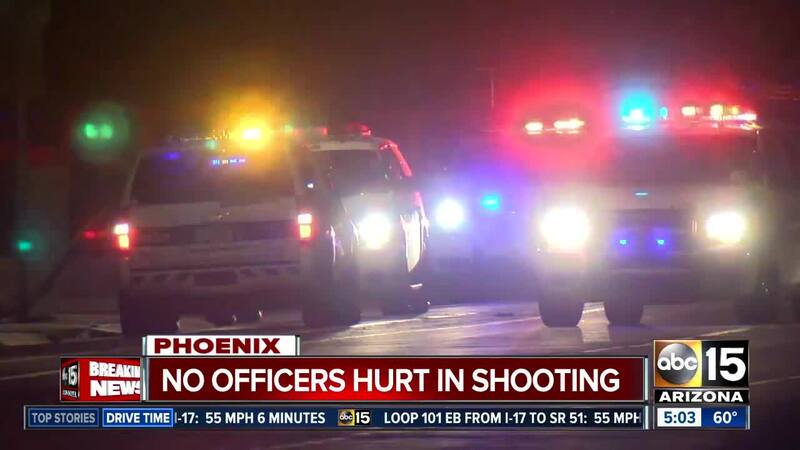 The officer fired at the suspect, who later died from injuries. That suspect has been identified as 43-year-old Eugene Horn. A second suspect, 24-year-old Calvin Mejia, was taken into custody in the area. Police say no officers were injured during the incident. Mejia was booked into jail on one felony count of murder. Police say that charge is because a death had occurred during the commission of a crime; an unrelated burglary that he was involved in. Police say Horn and Mejia, along with another unknown suspect, took approximately $11,000 from a nearby Power Motors desk drawer, along with 20 automotive battery cores from a Walmart store before the interaction with police began. Police say the officer involved in the shooting has 14 years of service.